Elevate your Consciousness to include all frequencies that are available for you at this time. 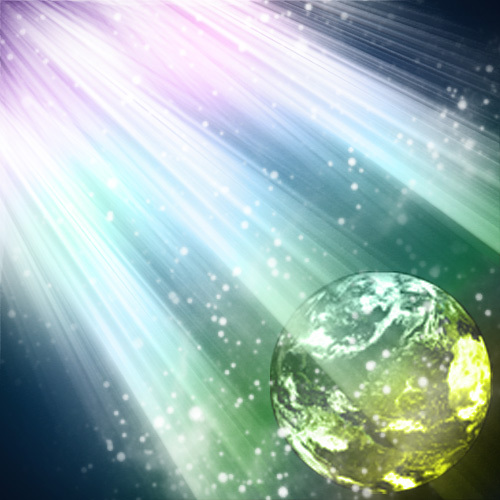 There is a large surge of Energetic Awakening that is happening on your planet on this timeline! It is most critical that you keep your Vibratory Frequency high and well-tuned. Be mindful of what energies you allow in your space, within your Field! It is good to remember that your Coherence and Harmony has a BIG effect on those around you, as you are a bridge and a ‘Carrier’ of Ascension Frequencies! Be mindful of those agenda’s meant to distract and pull you off kilter. It is a mere distraction with the censoring and will not be allowed on your Social Media to go far. You, in all your Light, will not be silenced. Each of you has been prepared for this timeline in many incarnations, if you will, and are UP for the Challenge! 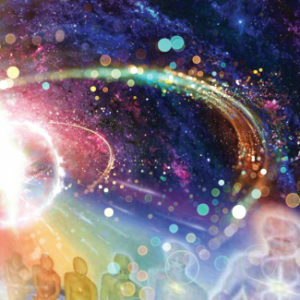 Hold the Light within yourselves and do your ‘Personal’ work, which includes clearing any of the mis-qualified, mis-created energy you have incarnated in and/or are multidimensional remnants of what is seeking evolution! The Crystalline Frequencies entering into this Grid system are harmonious to those who have done the work as previously mentioned. There is no judgement for those of you noticing that there is more work to be done. 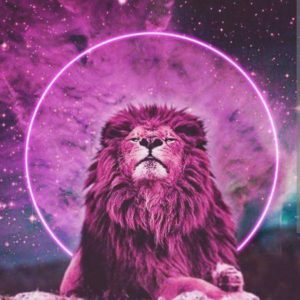 Ask for assistance through the “I AM” connection within your Heart Stargate. The work that you do within your self can be as simple as allowing your imagination to open and to “play” with these Energy patterns! When you approach this and make it a game, it can be most effective. Trust, and do not underestimate the Power of this exercise! 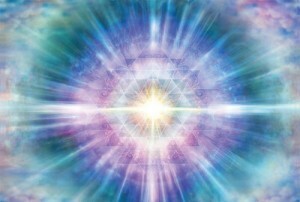 All of the ‘personal’ work that you do is anchored into the Grids for the Collective, for those who are just Awakening. This endeavor will serve as a source of Strength and is a road map, so-to- speak, if you will! It is simple and easy, what appears difficult is the resistance from the wounded egoic energetics within your Field! We invite you to Breathe into these Resistant thought forms of limitation and open your Heart. 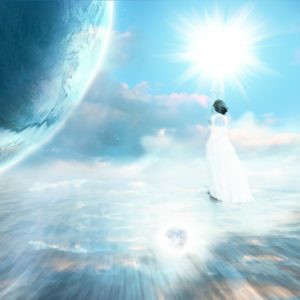 Allow it to expand as the Frequencies and Light codes entering, is the manna that is needed to relax your Being into the Flow once again…. BREATHE…! As you Hold your Awareness within your Heart, your Field will begin to restructure! The Elementals will then weave these new Light codes as a Tapestry of Harmonics in your own Matrix Grid….! 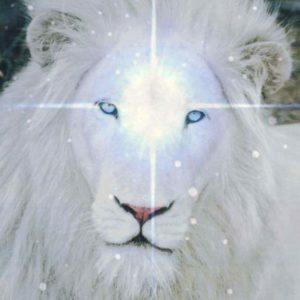 Ask to be taken, through your “I AM” Presence to the Light Rejuvenation Temples within the Crystalline Cities of Light during your sleep states. Each one of you is receiving Upgrades and new codes that are solutions for the many issues you are facing on the planet within this 3-D timeline. It is good to get enough rest and play or downtime to integrate these Frequency and EM fluctuations! Your work, Your Presence matters and you ARE making progress. Smile and allow this Energy to go through all of the Chakras and your Physicality. Love, Blessings, Joy and Sovereignty!